Malevolent weather seems to have been the theme of past year. During the Alberta floods and the Ontario ice storm, many Canadian businesses experienced property damage that resulted in service disruptions lasting several days. The length of time it takes to re-open after a catastrophic event will determine the overall longevity of your company. 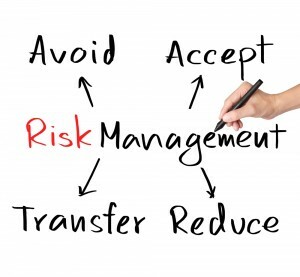 Business Continuity Planning ensures that there are advance procedures in place to maintain or resume key operations quickly when disruptive events arise. In its initial stages, BCP identifies internal and external threats that will affect the delivery of critical services and products to clients. 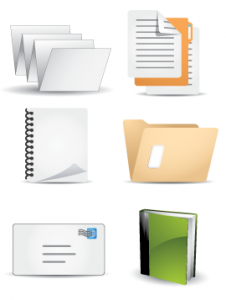 However, businesses often overlook a key area of vulnerability: paper files. Losing important documents can hinder recovery efforts and increase costs. Not only does digital record storage provide additional security for your files, but gives management some flexibility in tailoring successful continuity plans. So why hasn’t everyone adopted digital records as part BCP? 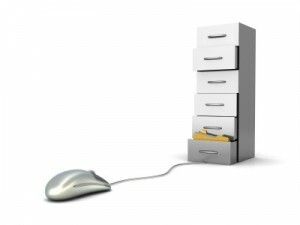 Let’s take a look at some of the misconceptions of digital record storage. If you’re a book enthusiast, news that libraries are going digital may leave you feeling weary. If you’re a library administrator, the concerns of staunch traditionalists may have you shying away from new technology. Fear not, going digital won’t turn your library into a cold, sterile environment from sci-fi future. Instead, it could help to highlight and improve many of the services patrons use on a regular basis. 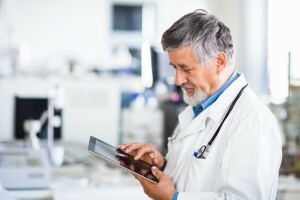 Electronic medical records allow physicians to access patient information. Just as with any other type of office, space is a precious commodity in medical practices. Yet many offices are arranged inefficiently, devoting more space to celling-to-floor shelves stuffed with manila folders than to patient seating. With an increasing number of general practitioners and family doctors reaching patient capacity, space and time saving measures have never been more important. Transitioning to a document management system can seem daunting, especially if you don’t know where to start. The decision to change the way your company handles files and records should be shaped by all aspects of your business needs. The following tips will help to make your transition successful. Finding inefficiencies in document flow is the first step in determining what type of document management software to invest in. For example, a business that spends money couriering documents between offices could significantly reduce costs and increase productivity by investing in cloud-based software as it would provide a solution to share files from any device with an internet connection. 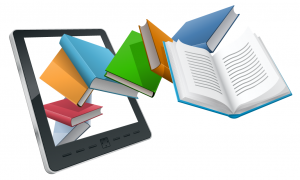 What Types of Media can be Digitized through Document Scanning? 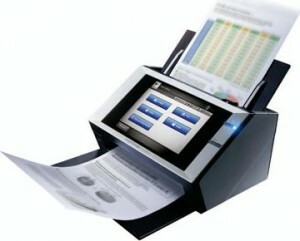 When people think of document scanning, we often visualize a standard 8.5 x 11in sheet of paper. 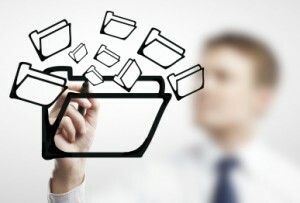 However, many businesses may have unique file management needs that fall outside of these dimensions. Digital images can be created for almost anything, making document scanning a flexible file management solution. Going “paperless” is no longer just an eco-trend—it is an absolute necessity to keep businesses organized, competitive and innovative. 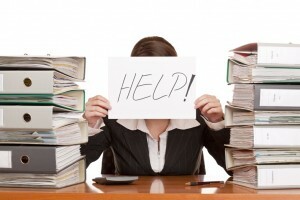 Have you been thinking about making electronic file management software a part of your daily office routine? Here are some signs that you’re ready to make the switch. Let’s pretend and step into the shoes of one of our clients. You work in a large division of the Ontario Government and you need to make prints from microfilm. The only piece of equipment you have is a very old, very worn out, microfilm reader printer. Why not just have the machine fixed you ask? That would be a good idea, have our skilled technicians out to service the microfilm reader printer bring it back up to working condition. We could, but unfortunately toner for this machine is no longer available. The only option you are authorized to pursue, is taking the film to a different location to make the prints and not without a charge. $0.25/print and on average a file size of 400+ pages this adds up quickly. Not to mention the security threat of leaving the roll of film or prints left behind. This is where MES Hybrid Document Systems stepped in. Working together we were able to determine the MES ViewScan would be the best replacement microfilm scanner for the client. With its new technology the ViewScan is a compact, fully intergraded roll film and microfiche viewer/scanner that digitally captures images and instantly projects them on a PC Monitor. Now up and running the client is able to produce prints or even email the images to all the required parties, without ever having the worry of the film leaving the office.